IES Inhouse Enforcement Solutions is a division of Enforcement Bailiffs Ltd. We are pleased to announce that we have a new member of our teaching team. Former pupil of our Enforcement Agent Training Programme has become the newest member of our training team. Let us introduce Daren Shaw. After he had been a student of Andy Coates and completed his first course in 2007. · HMRC and the Child Enforcement Commission. As a Director of a Civil Enforcement company, Daren prides himself on providing high quality training. He aims to ensure that his extensive skill set and valuable experience in the field is passed on to a new generation of Enforcement Agents. We believe this will enable our future students to excel within the Industry. 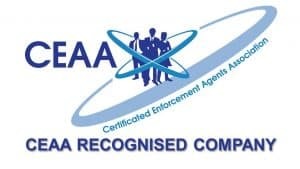 Daren sits as a member of the Executive Council of the Certificated Enforcement Agents Association. 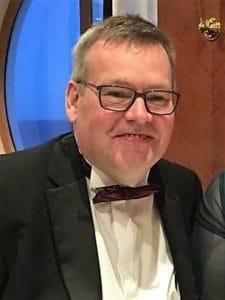 He can often be found providing help and advice to Enforcement Agents across England and Wales via the forums and sites he administers with his own enforcement agent teacher, Andy Coates.